Showing you beautiful things from Scandinavia. You may have noticed I am currently not a fan of Volvo. But Volvo does have a lot of nice safety features and they are still in business. So there is a huge chance that somewhere in the future a Volvo will stand on our driveway. A very long time ago there was a lovely Scandinavic serie on the Dutch televsion in which the main character was driving a Volvo Duett (PV210). I did love the Duett and ever since it is in my heart. 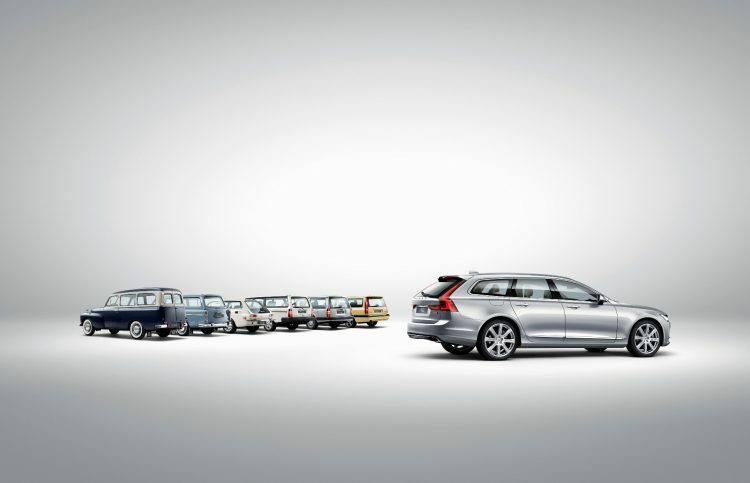 The modern Volvo has the most chance one day they will be bought. And I must admit the new v90 does have great looks. Although a v60 already had my attention. 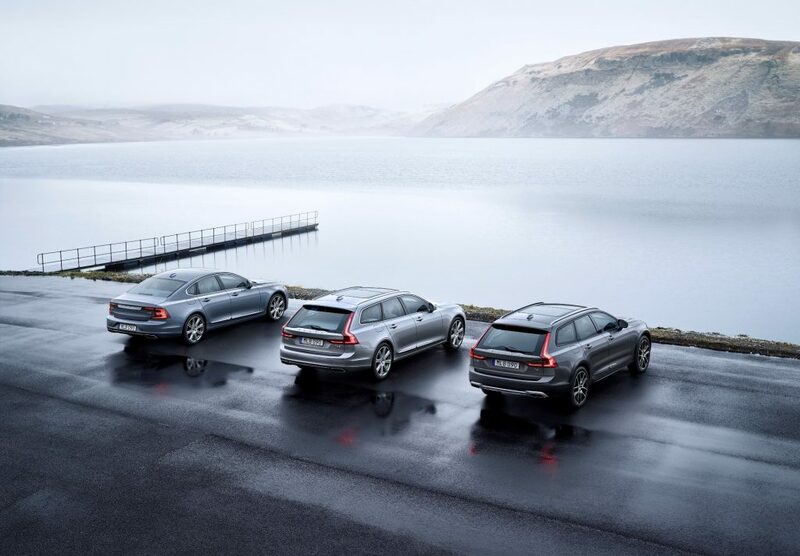 As well as the xc60. And I have been looking for a xc90 due to the flexibility with 7 seats. Although it is not much I have driven a Volvo a few times. First I have driven a 940 from a friend. I also can remember a 940 estate of which I did love the fact that you are sitting a bit higher at the rear seat. More recently I got a v40 (model year 2015) while one of our SAAB’s was at the dealer. 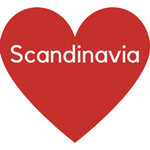 Safety and environment are part of the Scandinavian DNA. And so it is part of Volvo. There are a lot of safety and environmental items and some of them I will notice here. The three-point safety belt has already in 1959 introduced. And it saved more than a million people in all cars. The Lambda Sond was introduced in 1976. It reduces harmful exhaust emission. And it is already for years in every car. Side impact airbags were introduced in 1994. And curtain airbags were introduced in 1998. All the airbags together prevent people for getting serious injuries. City safety was introduced in 2008. It automatically stops the car up to a speed of 50km/h to prevent accidents. 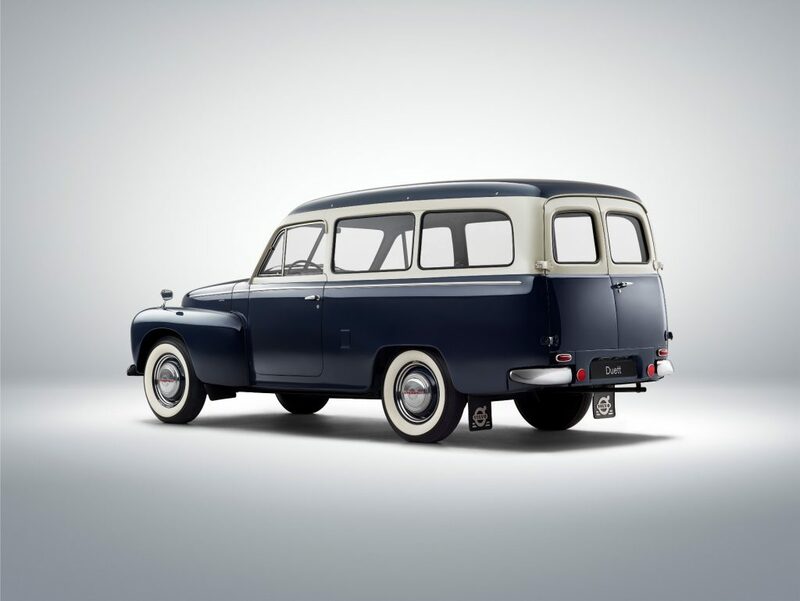 Do you know the lovely Scandinavian serie where the main character is driving a Duett? What to do and where to stay in Trollhättan?